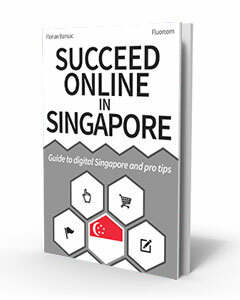 This eBook will provide you the right data for your digital marketing strategy and help you implement the right tactics for your online success in Singapore. 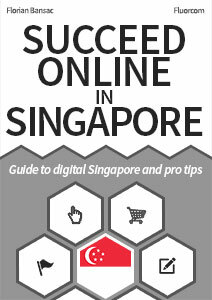 It will help you evaluate your digital marketing budget through detailed overviews of advertising prices in Singapore for top keywords and key marketing segments on the leading digital marketing platforms: Google and Facebook. It will allow you to appraise your own potential to sell your products and services directly via your website, compare your operations or select the right third-party platforms by presenting you a list of the top e-commerce websites in Singapore and estimated traffic. It will help you get inspiration and define the most interesting activities, models or partners for your social media presence through convenient lists of the top Facebook pages and Twitter accounts of Singapore. It will present you the most successful bloggers of Singapore to get inspiration and refine your own value-proposition, also allowing you to quickly select the ones to get in touch with, to follow and maybe collaborate for content creation and link-building.